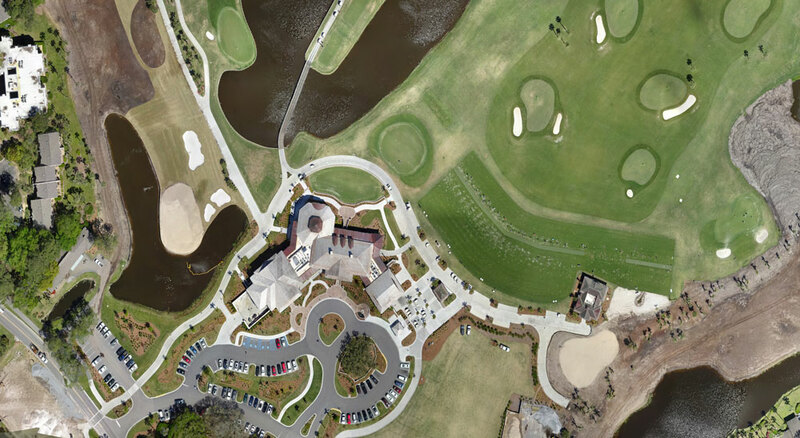 You are here: Home / News / Articles / Article / Satellite Versus UAV Mapping: How Are They Different? 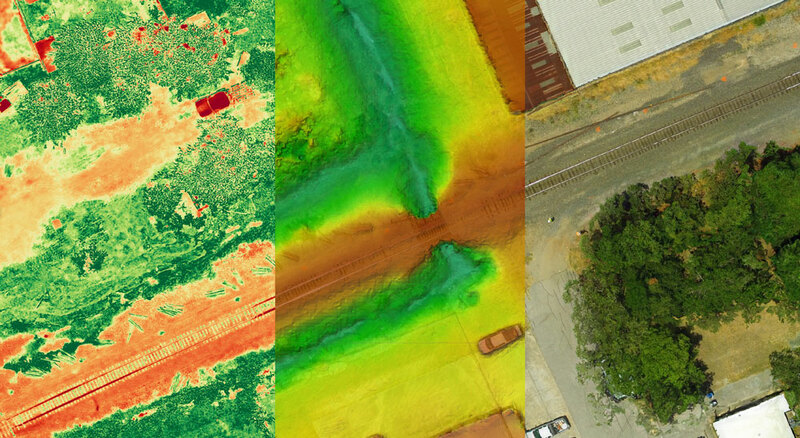 Satellite Versus UAV Mapping: How Are They Different? The cornerstone of any successful development is starting out with a good assessment of current site conditions. In order to initiate the assessment that your project requires, it’s essential that you understand the different technology that is available to help you gather the needed information. This is particularly true when it comes to satellite mapping and unmanned aerial vehicle (UAV) mapping. Of course, these technologies are alike in the fact that they both support mapping functions. However, if you’ve only heard about these two technologies in passing, you may be confused about how they differ from one another and which one might be right for the needs of your project. 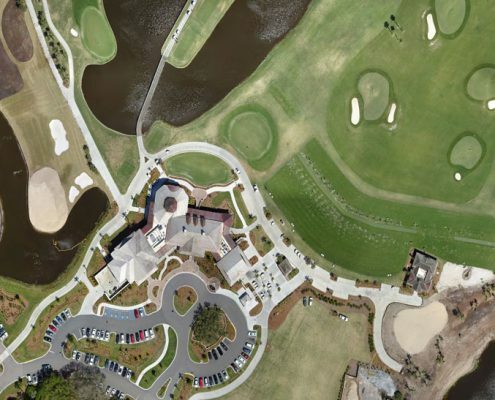 This post aims to clear up some of this confusion by providing a closer look at both satellite mapping and UAV mapping. 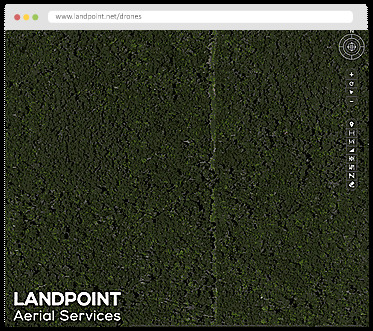 First of all, it’s important to make the distinction that satellite mapping and UAV mapping are not competing technologies. Rather, they are complementary technologies, in the sense that each can do something that the other can’t. This is why it’s so important to understand the differences between the two if you’re going to make an educated decision about which one best meets your needs. It may help to think about different mapping technologies on a spectrum: the further away from the Earth the technology operates, the wider coverage it can provide. However, this wider coverage comes with tradeoffs, in the form of a much lower level of detail and a view that can often be blocked by clouds or other obstacles. On one end of this spectrum is satellite mapping technology. 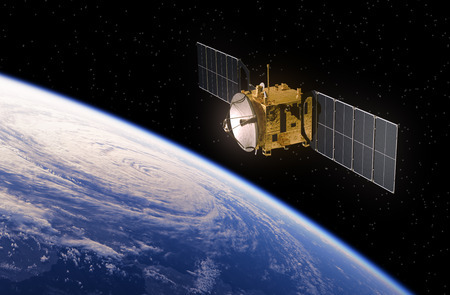 By definition, satellite mapping technology operates at a plane that is further away from the Earth than any other technology. As a result, satellite mapping provides a level of coverage that is much higher than that offered by any other mapping technology. However, the images gathered using satellite technology are typically very low in resolution, and so may not be useful for projects that require a very high level of detail and accuracy. In addition, the high costs of taking advantage of satellite mapping technology may make it a bad fit for all but the very largest projects. Several layers down on the spectrum of land surveying technologies is where you will find UAV mapping. 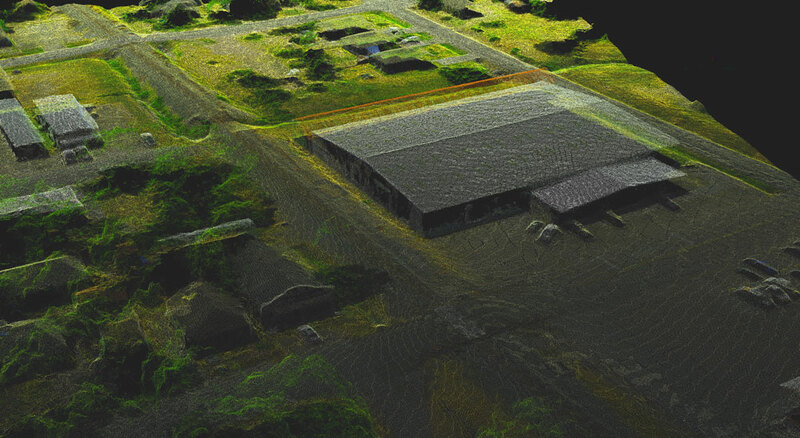 As a relatively new surveying technology, UAV mapping fills in an important gap that has existed for decades. 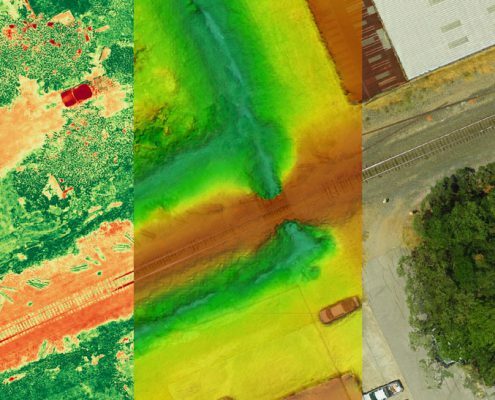 This is because UAVs can operate at a much higher altitude than traditional land-based surveying techniques, while of course operating on a much lower level than satellite mapping. When land surveyors started taking advantage of UAV technology, they opened up a whole new set of possibilities. 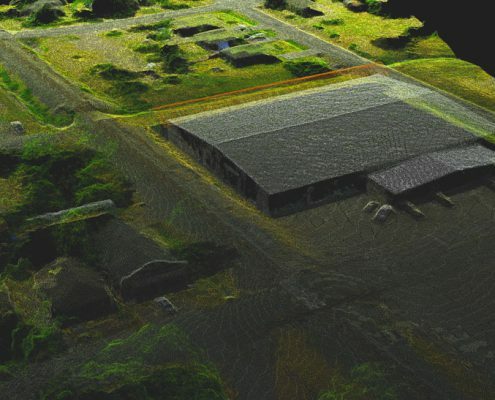 UAVs provide a level of detail that is comparable to that which can be achieved using land-based surveyors, but is much quicker and safer, and can, therefore, make it easier to begin seeing a return on a project. In addition, UAVs are relatively affordable to use, making them a good fit for many types of projects. Since they are so much closer to the ground than satellites are, they can also provide a much higher level of detail and accuracy. As this post illustrates, choosing the right land surveying technology for your project is essential to achieving the results you’re looking for. To learn more about how to select the technology that’s right for you, contact us at Landpoint today.